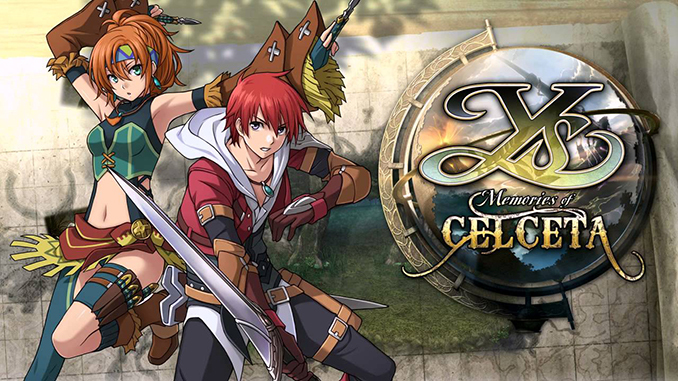 Ys: Memories of Celceta is an action role-playing game developed by Nihon Falcom. The game was originally released for the PlayStation Vita in Japan in September 2012, and later in North America by Xseed Games in November 2013, and in PAL regions by NIS America in February 2014. A Microsoft Windows version was released in China in 2015, and worldwide in July 2018.